Commercial - MDS Coating Technologies Corp.
Commercial airlines rely on improved aircraft and engine technologies to improve earnings, efficiency and safety. 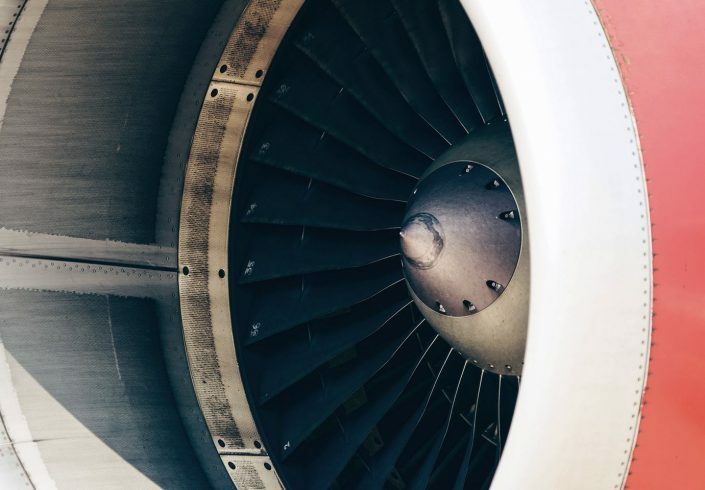 Whether legacy or new engine platforms, our coatings protect the critical compressor airfoils against erosion and corrosion allowing the compressor system to maintain its efficiency. MDS Coating is qualified by all major OEMs. 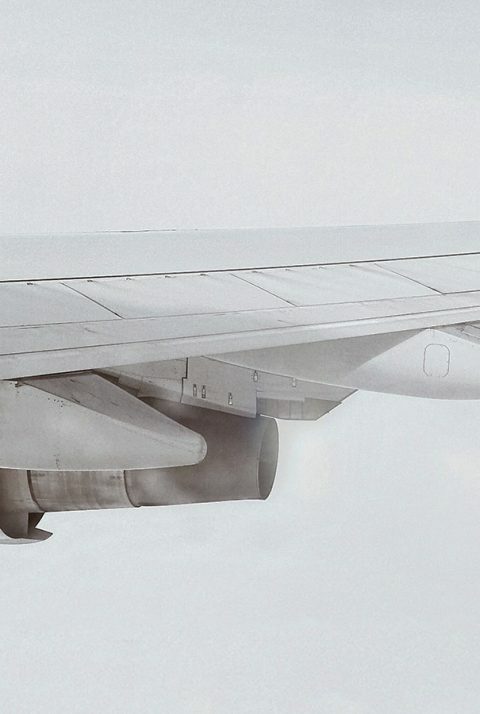 Our coatings are protecting millions of airfoils for commercial airline fleets around the world. Our coatings help customers reduce fuel consumption, saving up to 1.5% in SFC. Coating compressor blades significantly increase the life of parts, reducing maintenance costs and part replacement costs. Maintaining the airfoil geometry and surface finish maintains compressor efficiency and EGT (Exhaust Gas Temperature) margins. Our coatings maintain engine efficiency which lowers fuel consumption and reduces greenhouse gas emissions and environmental impact. MDS Coating is OEM qualified and currently operating in commercial airline fleets around the world.